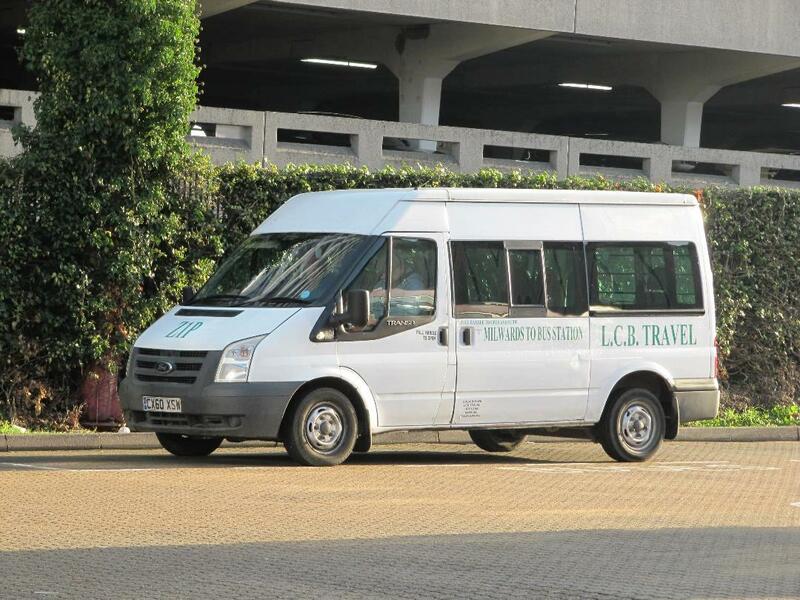 STOP PRESS: AS of sometime around early to mid March 2019, LCB's services have ceased to operate. Licenses have been revoked and registrations cancelled. 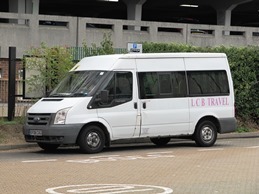 LCB Travel started stage carriage bus operation on 1st September 2009, taking over the ECC contract for the Monday to Friday Bus Station to Milwards ZIP service. The ZIP service had suffered some reductions during it's time under Arriva, but one such reduction was reversed when LCB introduced a commercial Saturday morning service from 1st August 2010. The next development in August 2011 was more significant with the introduction of a second and this time fully commercial service. 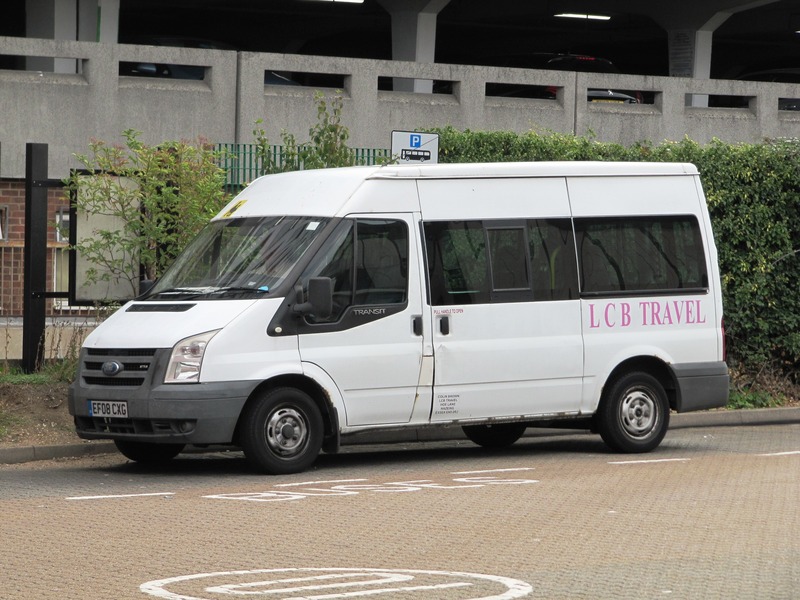 Route LCB1 started and provided an hourly off-peak link between some of Harlow's southern areas and the Old Harlow, Queensgate and Templefields to the north via the bus station. 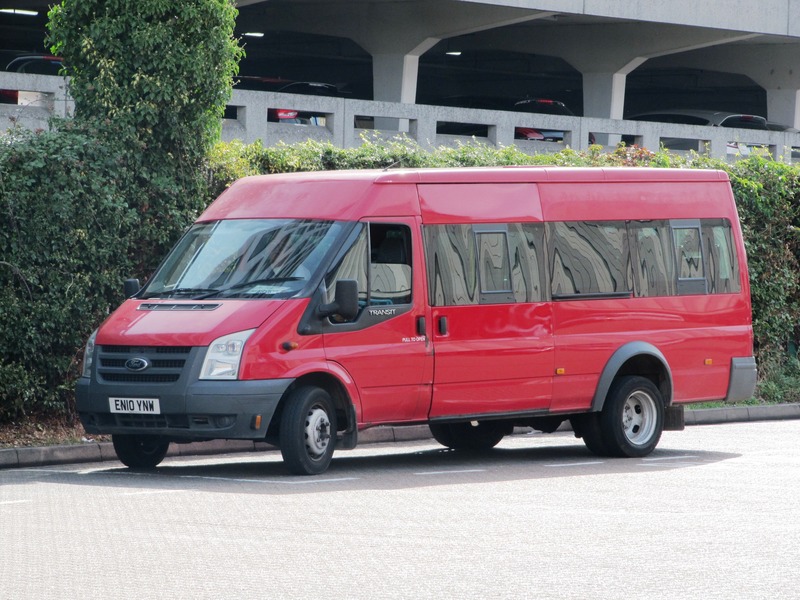 Shortly after introduction of the service, a full sized bus was obtained in the form of a Mini Pointer Dart, since departed. The next route development followed quickly, with the LCB2 commencing on 19th September 2011, initially linking Church Langley with the bus station serving some other localities along the way, it then altered focus to Maddox Road and Bush Fair. 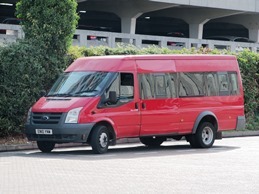 An Optare Alero became the regular on the route, since departed. 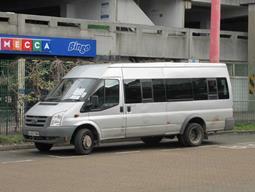 Following changes to Arriva Network Harlow services earlier in 2014, and some operational issues, the commercial services became sporadic but are now running again, although the exact routing and timetable cannot be determined. The only certainty is that the operation is not what is registered or shown on Traveline! 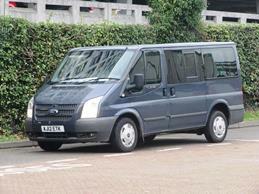 The original all-purpose pre-minibus-era minibus is of course the Ford Transit. Many have seen service at various times with LCB. 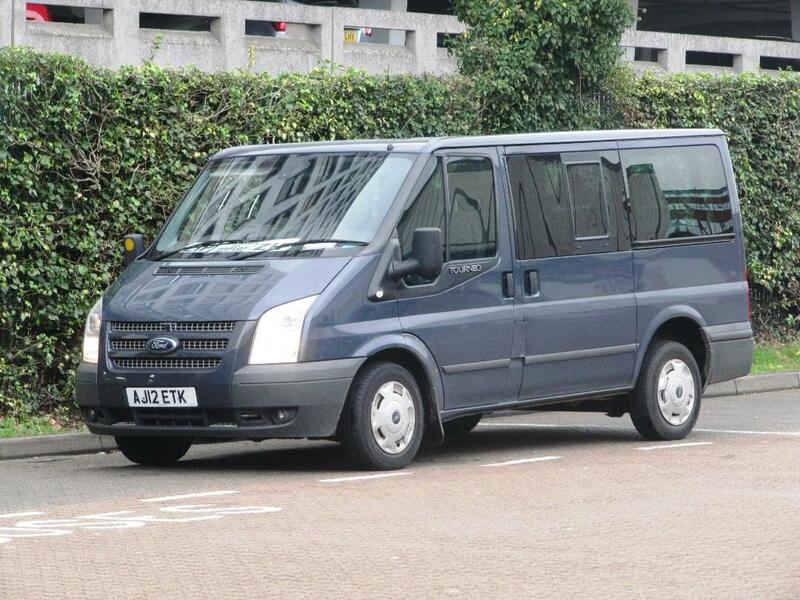 Many colours have been noted and, for now the regular operational fleet of 3 is normally sourced from the 4 examples below, sporting 4 different colours between them. 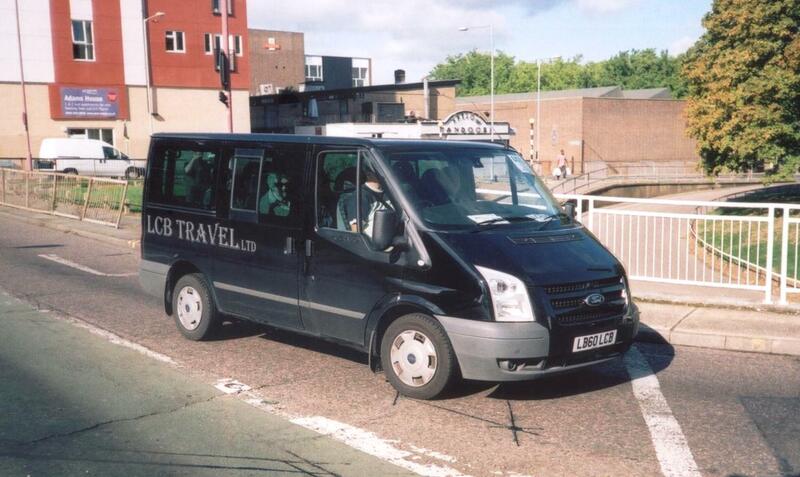 Below are other vehicles which have been seen operating in the past. They are not part of the current operational town centre fleet and may or may not still be operational or in the fleet at all. Please note that this is an unofficial site, and whilst every effort has been made to ensure the information is accurate and up to date, no claims can be entertained for losses caused by any errors or omissions here, or through any shortcomings on the part of the operators themselves. We would be grateful if any errors could be notified to us, in order that we can make a prompt correction. Any suggestions, comments or other forms of feedback are most welcome by e-mail. This site acknowledges the support provided by local operators, but is not directly linked with any operator.